Galstudio's new handmade Flandrian Cycling Cap. 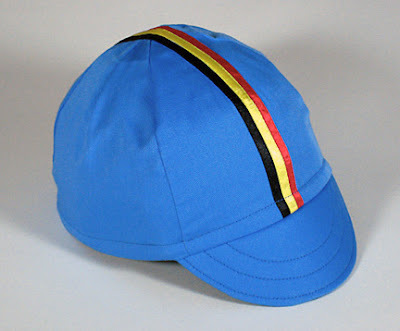 On the success of our Orangeman Cycling Cap, we had a request for a Belgium cap. We had so much fun designing and producing it I'm glad to introduce Galstudio's newest offering; The Flandrian Cycling Cap! The Flemish cycling week starts with today's Dwars door Vlaanderen. And we thought it would be the perfect time for the Flandrian. The challenge was to find the right ribbon to construct the stripe. Honoring the great races with the colors of the Belgium flag wasn't easy. We used individual ribbons to construct the colorful stripe. 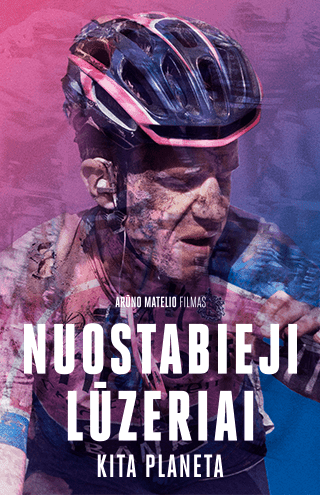 The Flandrian rider is all about self sacrifice, a struggle over the pavé with grim suffering. Alberic Schotte was known as the Last of the Flandrians. Able to withstand the freezing rains, wind and atrocious road conditions give these riders of western Belgium the well earned toughness. 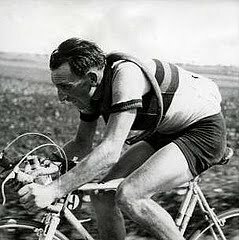 Schotte won the Ronde twice (1942, 1948) and his Flandrian hardness earned him the nickname, 'Iron Briek'. 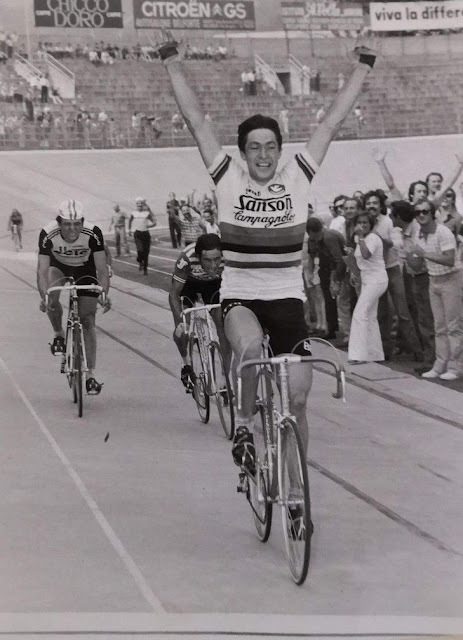 Other Flemish star's would come Walter Godefoot and Johan Museeuw with their achievements through gritty determination. 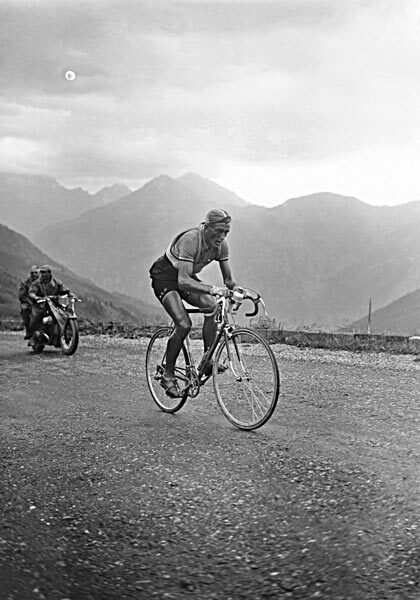 There are adopted Flandrians like Irishman, Sean Kelly. He had the perfect hard worker's character coming from a tough rural upbringing. The key to being a Flandrian. So here's our Flandrian Cycling Cap for all the hardy souls of cycling!